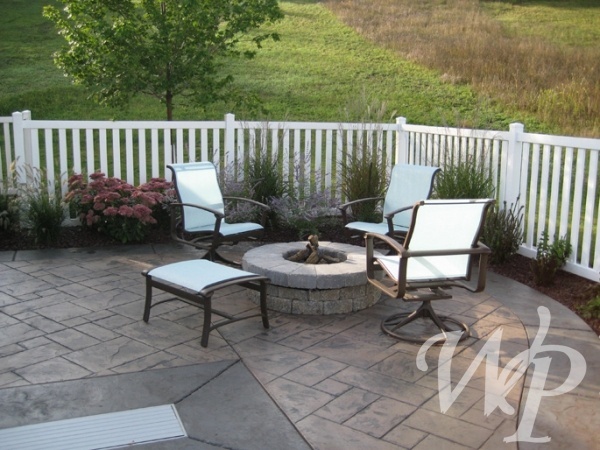 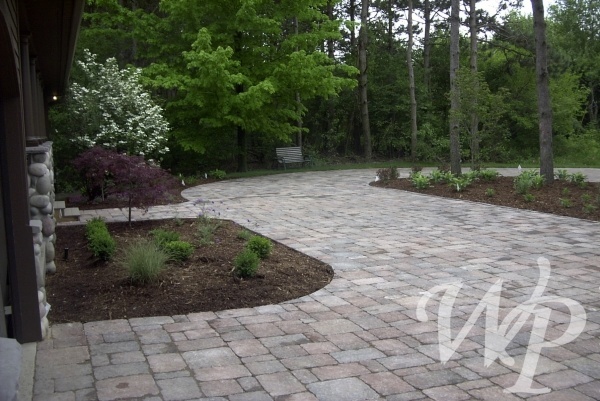 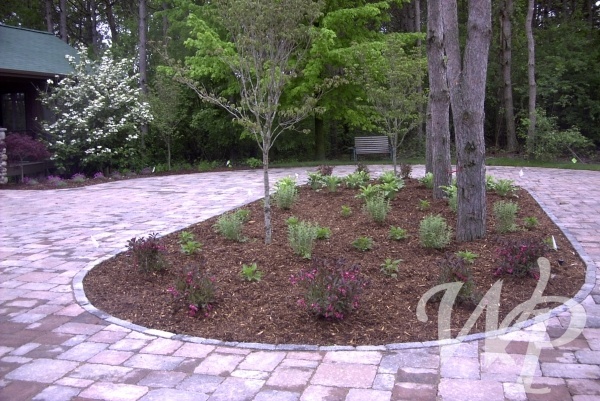 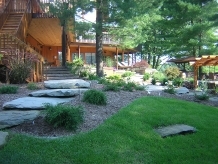 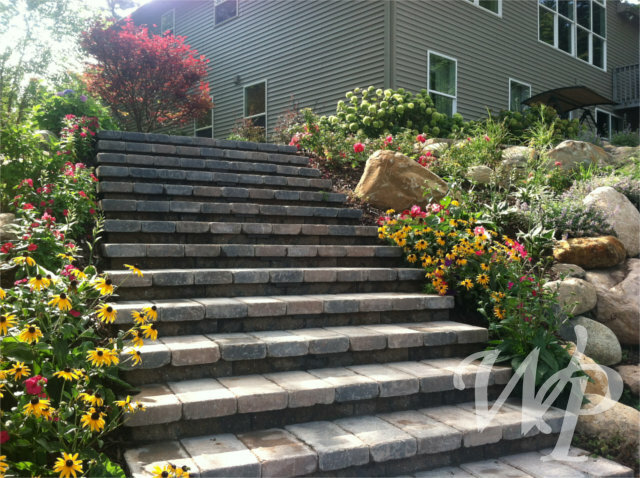 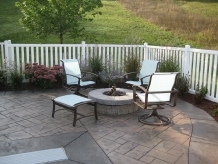 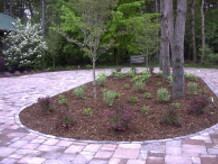 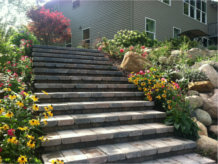 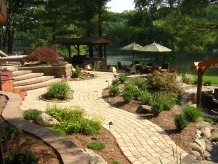 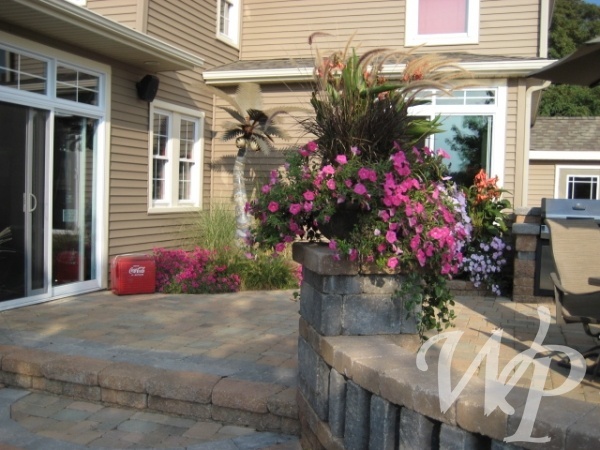 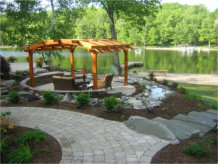 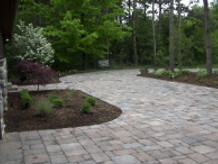 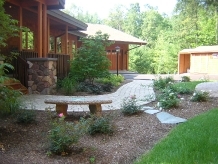 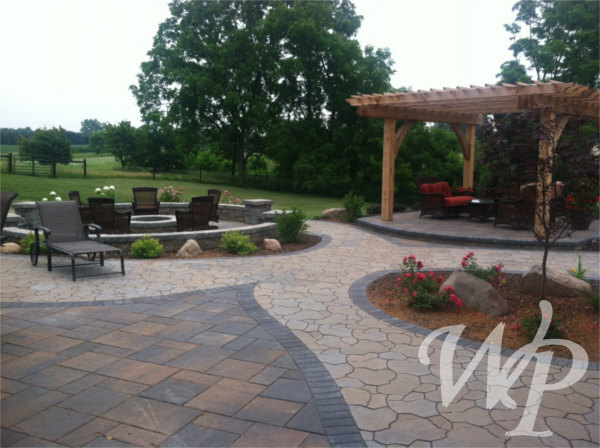 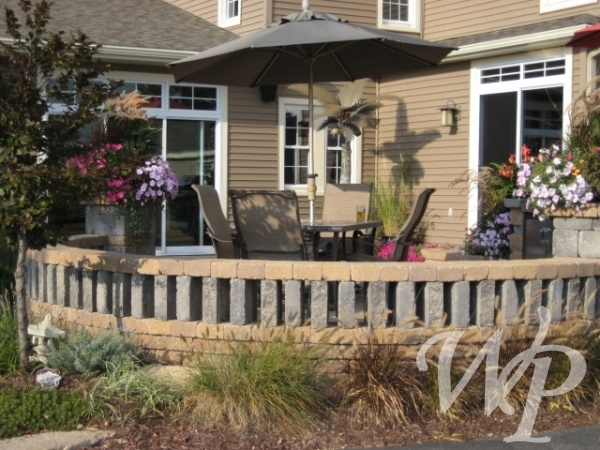 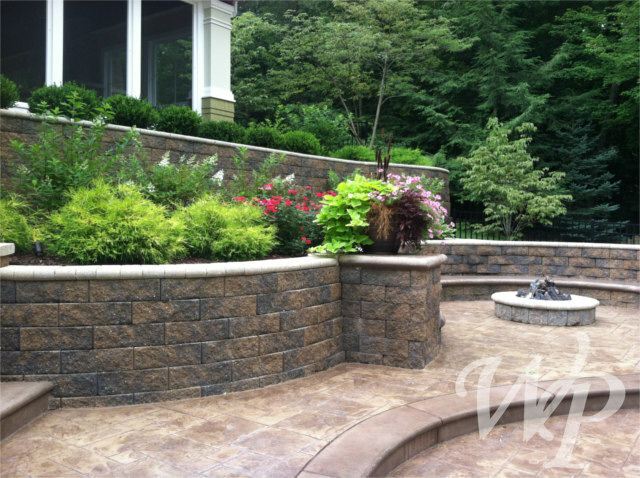 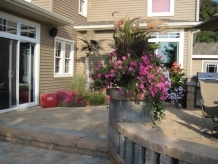 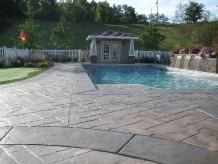 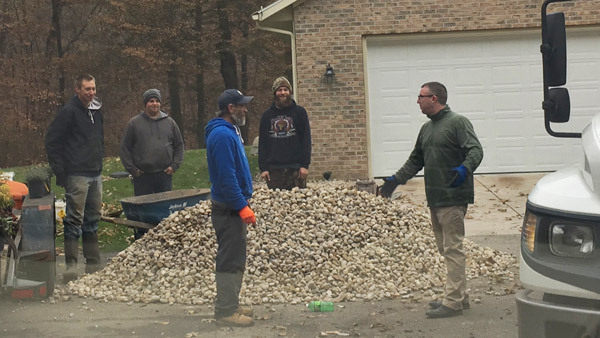 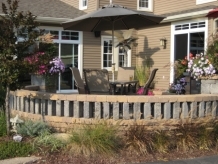 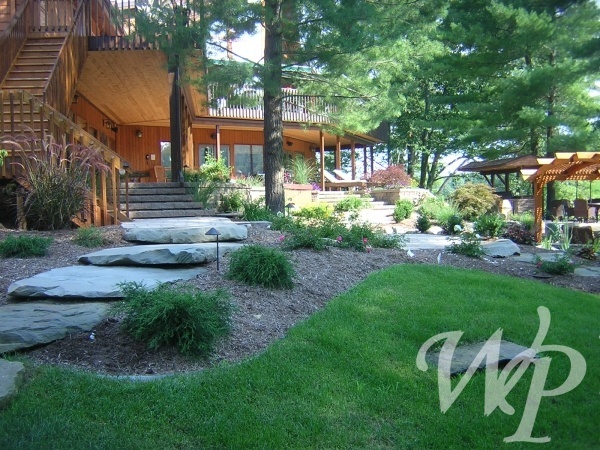 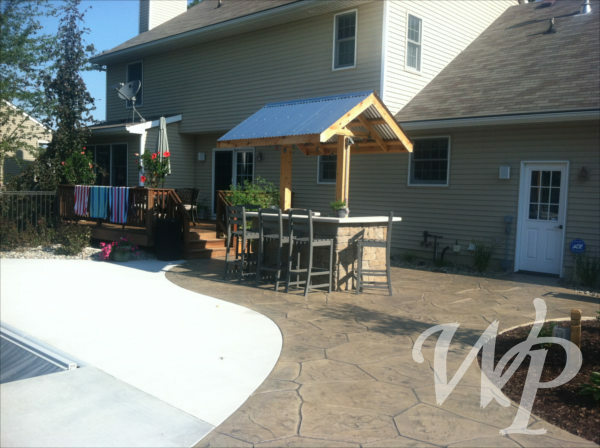 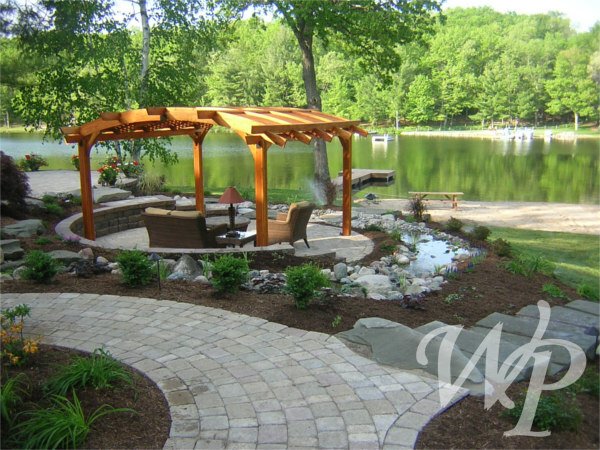 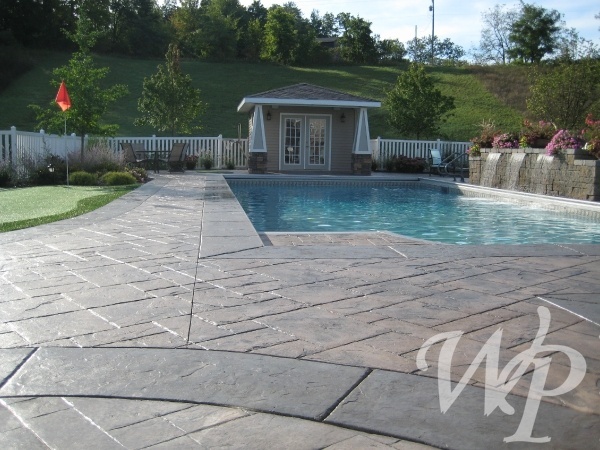 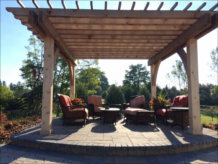 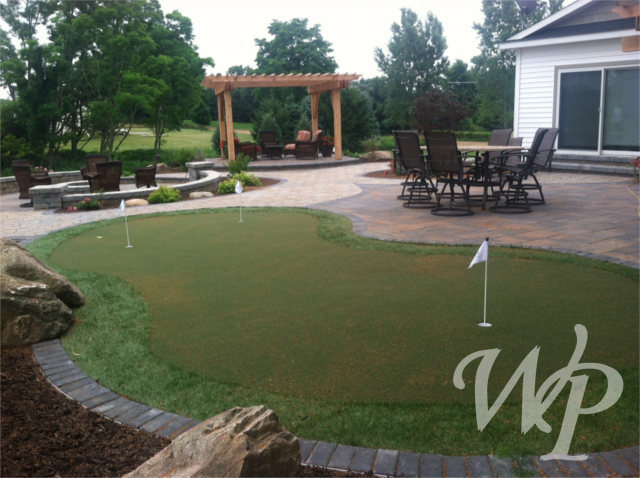 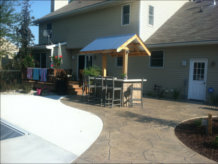 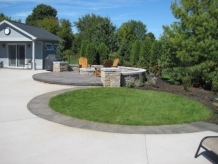 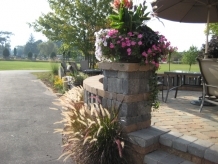 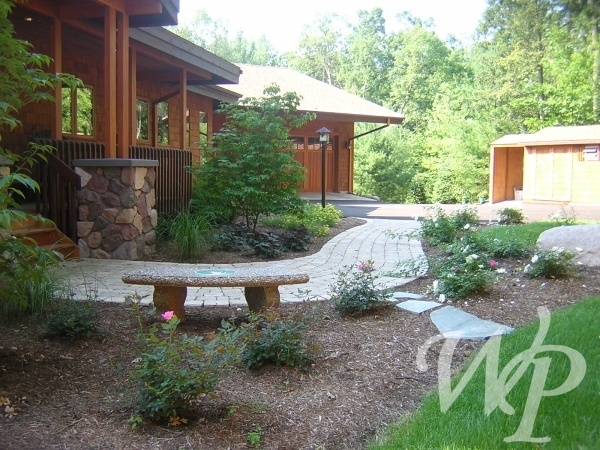 A professional looking landscape enhances your image in a community and increases your home value. 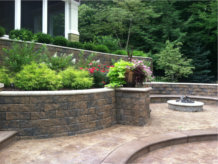 Notice the detail in the work we do. 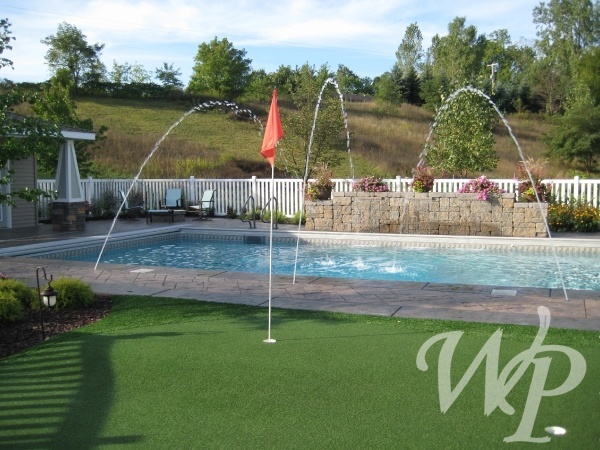 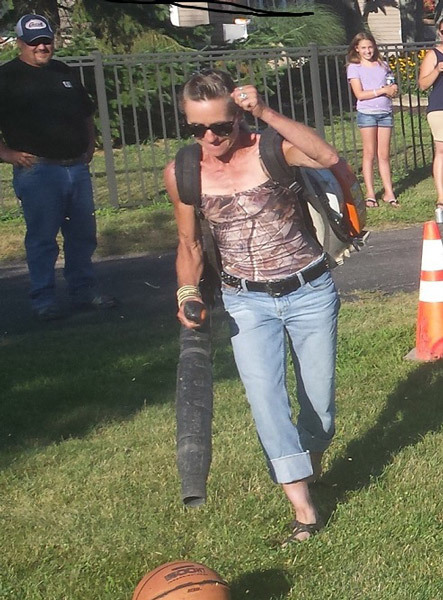 All of us at WP take pride in your project(s). 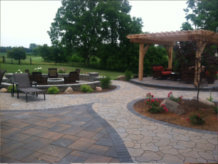 From the very first call, to the ongoing follow up - your happiness with our work is what is important! 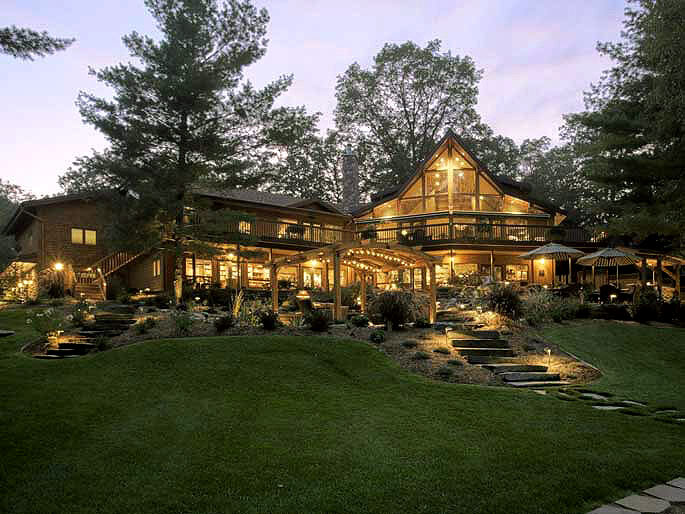 Servicing most of Michigan.